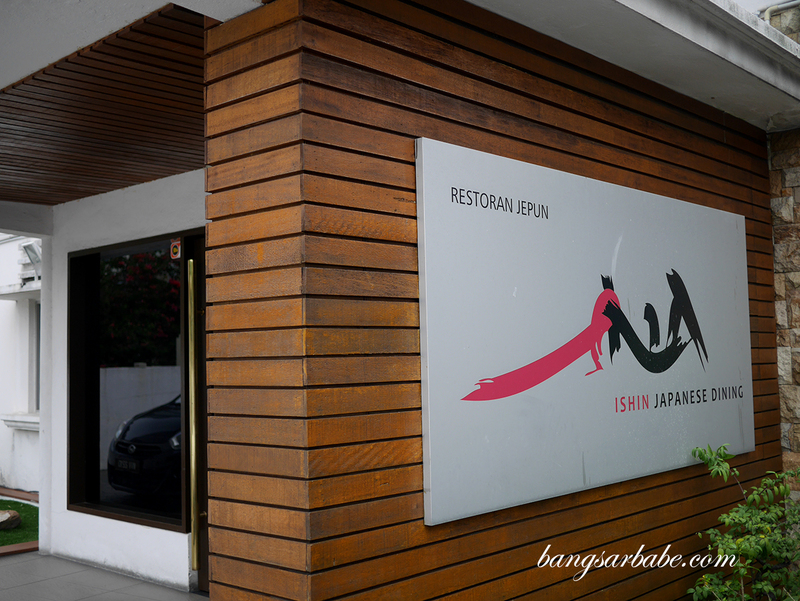 Ishin Japanese Dining along Old Klang Road has been around for more than 5 years if I remembered correctly – a popular spot for Japanese expats to kick back over sake and beer, coupled with good Japanese food. 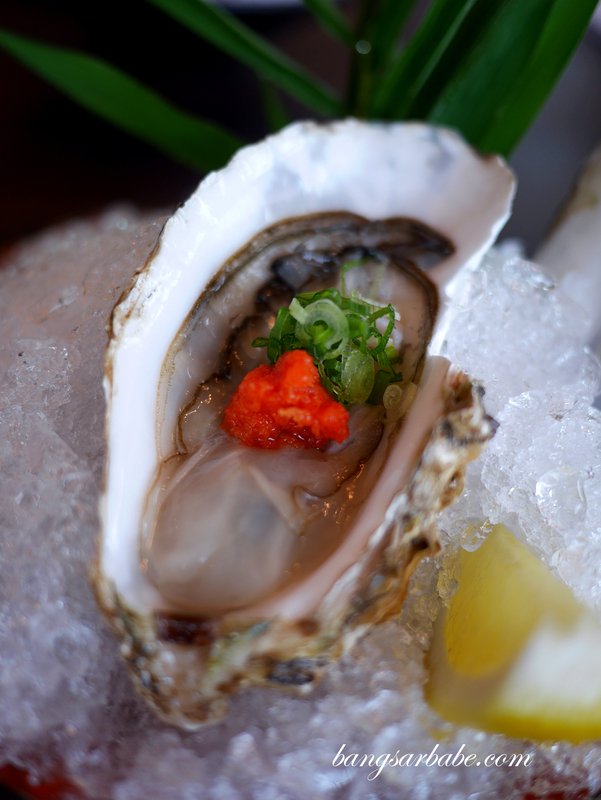 Until today, Ishin still boasts a steady stream of regulars even on a Sunday, where the place was crowded on both time rif and I dined there. 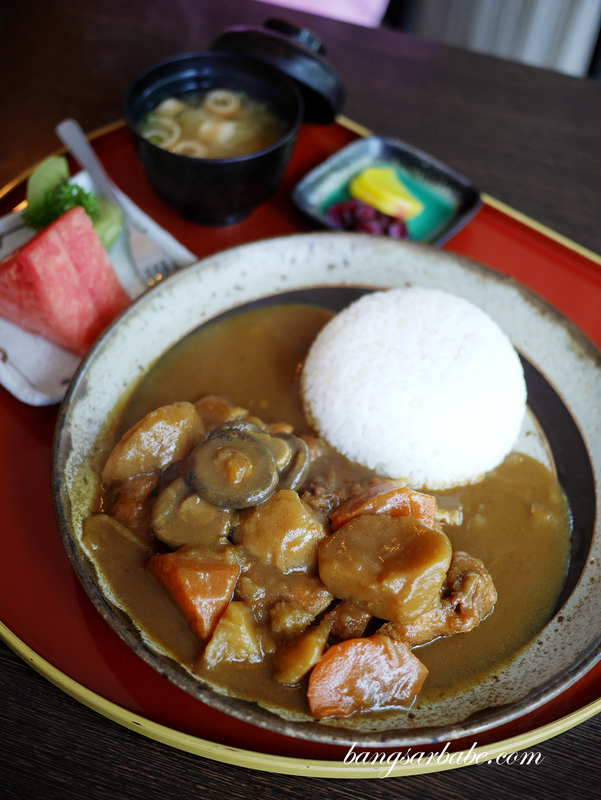 While the food pricing tends to be a bit higher at Ishin, their set lunches (also available during weekends) are affordable and portions are generous. 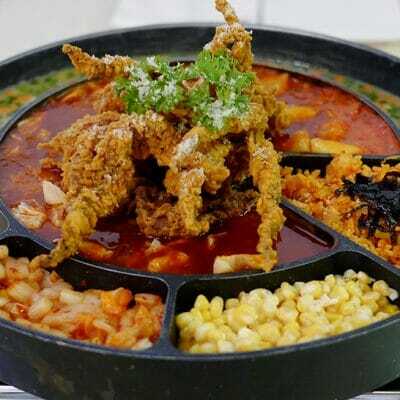 I tried the chicken katsu curry rice set (RM37) and found it to be quite decent. Though I wished the curry was a bit spicier – personal preference. 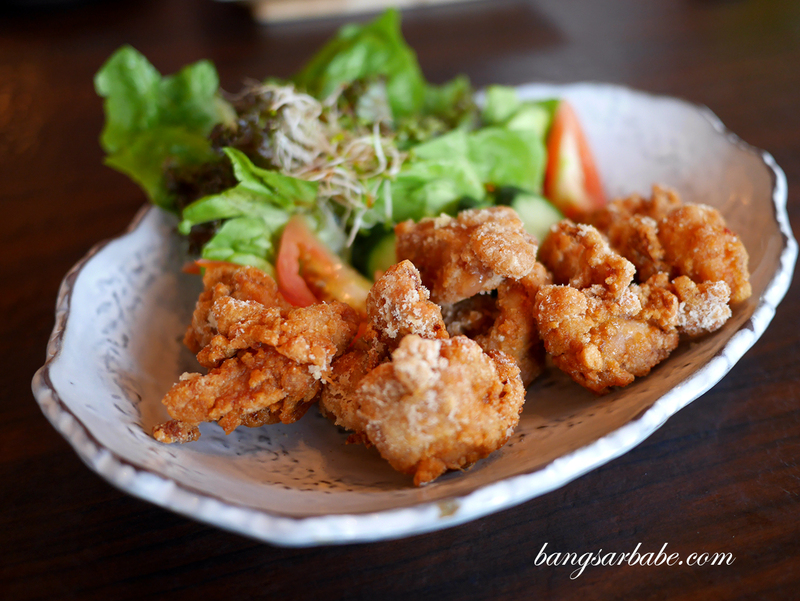 Tori Karaage (RM30) is done well here – boneless chicken pieces, seasoned, battered and deep fried to crispy perfection. 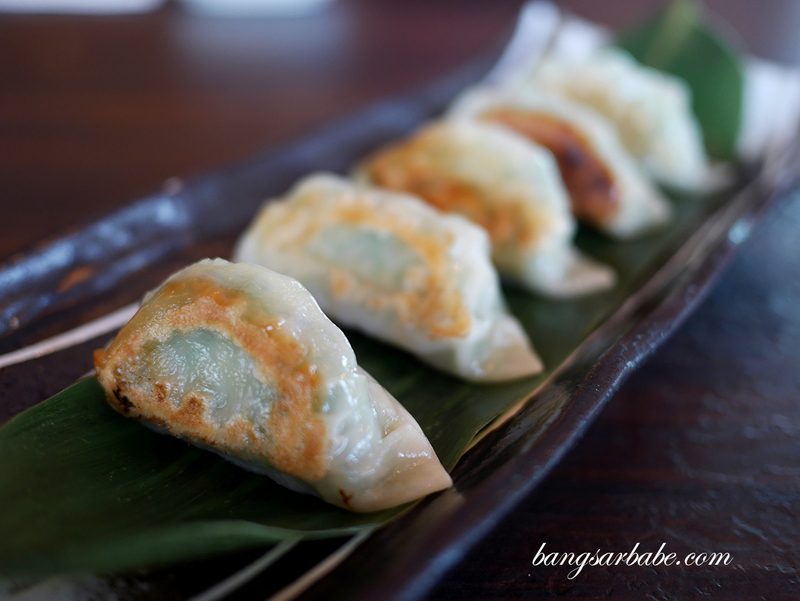 The Gyoza (RM21) was also pretty good, stuffed with minced chicken and scallion for extra bite. 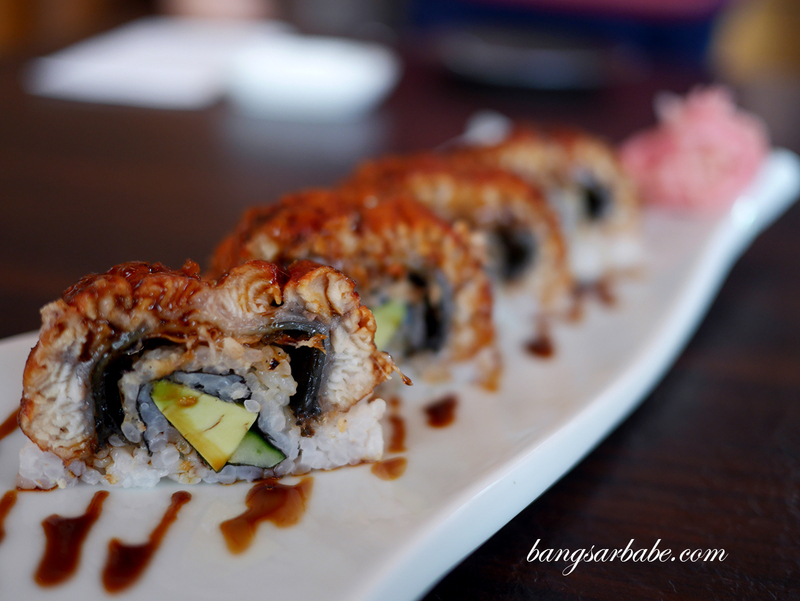 Unagi Avocado Oshizushi (RM51) came with a generous cut of eel; thick and melt-in-the-mouth tender, with a chunk of avocado at the centre for extra richness. 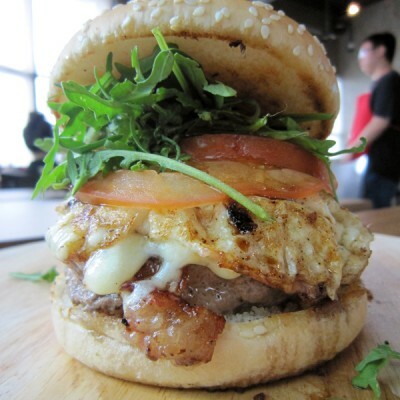 No wasabi is needed for this as there’s plenty of flavours going on in one bite. 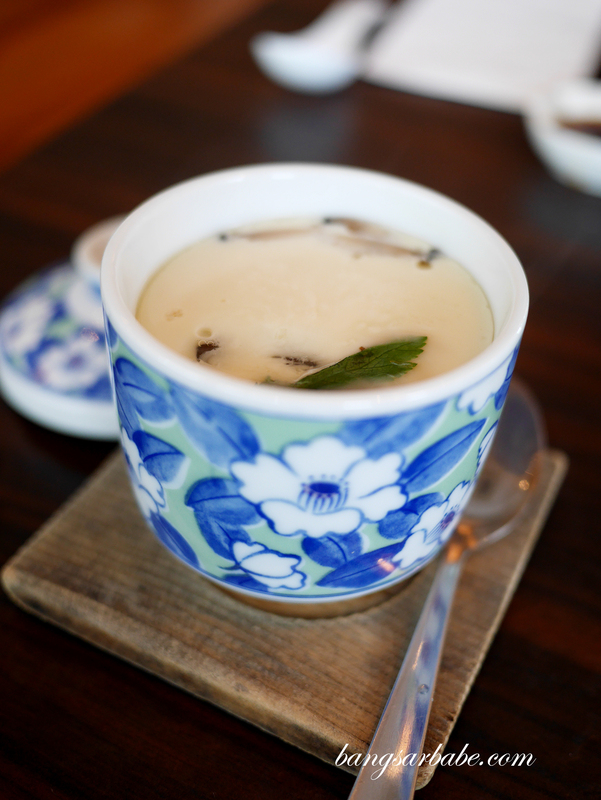 Ishin’s Chawanmushi (RM16) is one of the better ones I’ve had – smooth, custard-like texture with a burst of umami from the chicken pieces underneath. I liked how wispy the batter is for the Tempura Moriawase (RM45), an assorted platter of deep fried items served with dipping sauce. The batter retained its crunch even after 15 minutes of being served and there was hardly any oil on the parching paper. 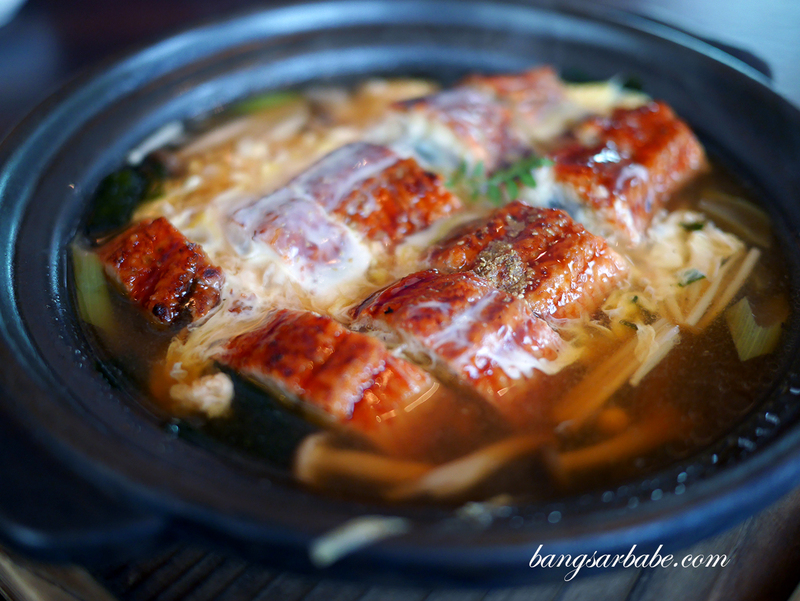 The Unagi Yanagawa (RM69) is a specialty dish at Ishin and rightly so. 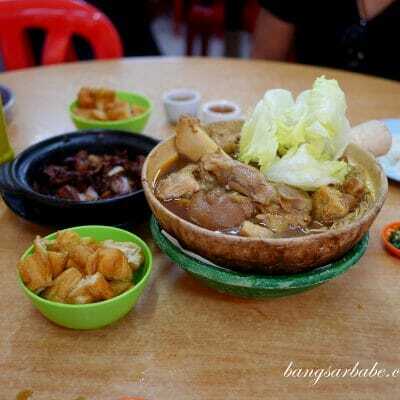 Thick, tender slices of eel simmered in stock with vegetables and egg – this was delicious. 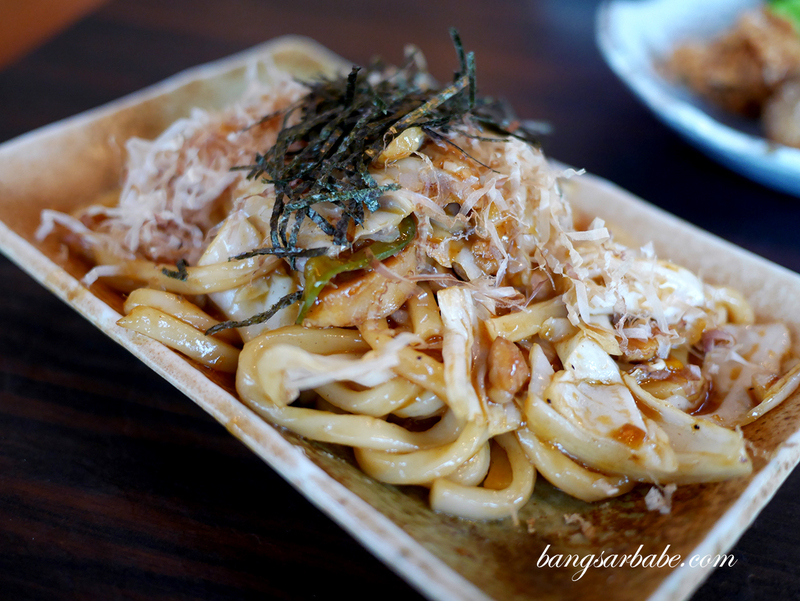 Noteworthy is the Yaki Udon (RM37), essentially stir-fried udon with chicken and vegetables, topped with bonito flakes for extra flavour. The noodles were of perfect texture and I liked how balanced the flavours were; there’s a bit of sweet, savoury and spicy in each bite. 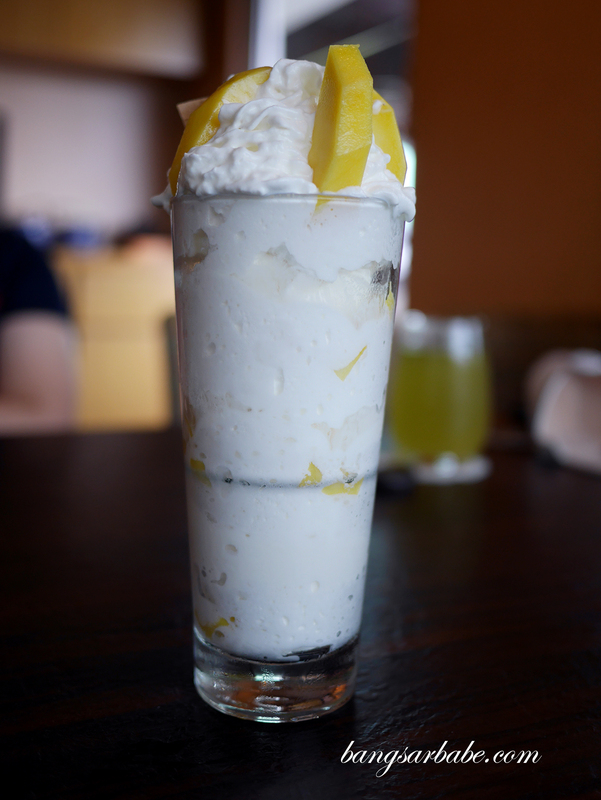 Ice cream lovers will like the Mango Parfait (RM21), although do note that portion is large enough for 2 or 3 pax. 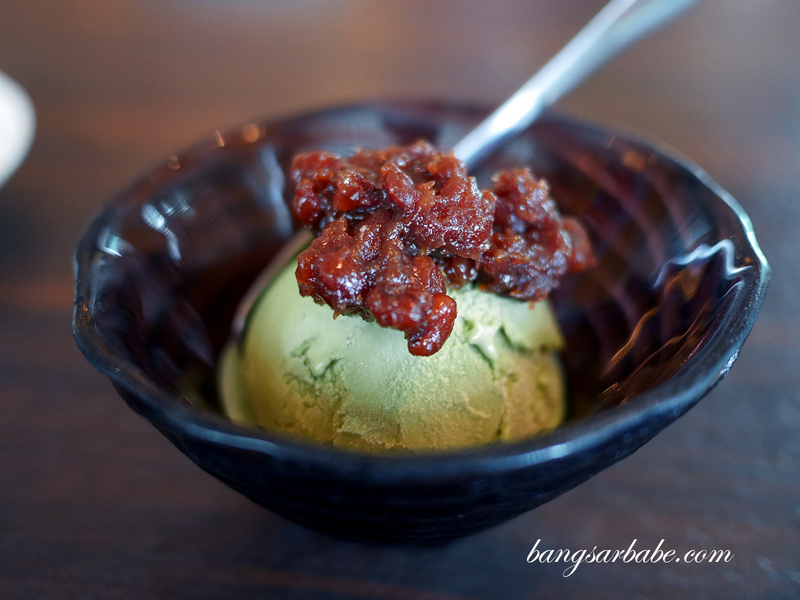 Alternatively, go for the Macha Ogura (RM17) – green tea ice cream with red beans – for a lighter end to your meal. 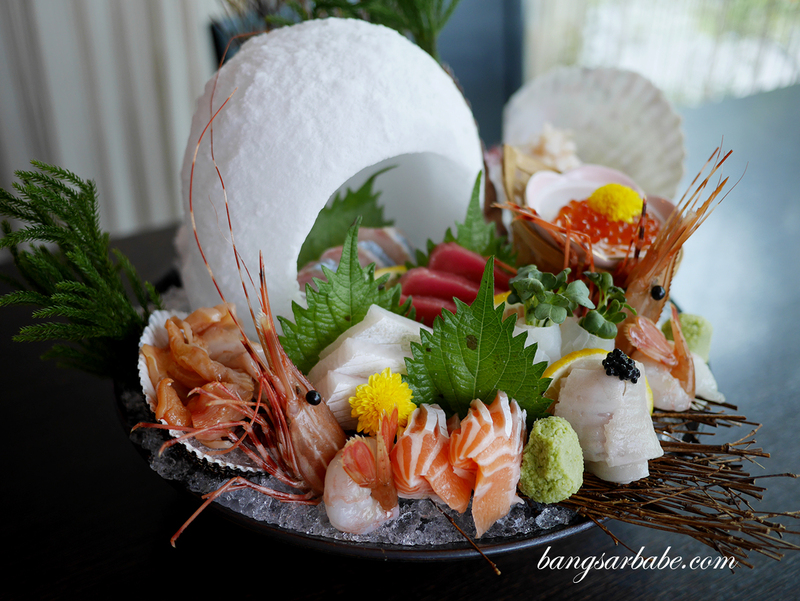 We also checked out the omakase menu (price depends on the type sashimi requested and number of courses) where the chef impressed us with a sumptuous 5 course lunch that began with the Chef Special Sashimi. 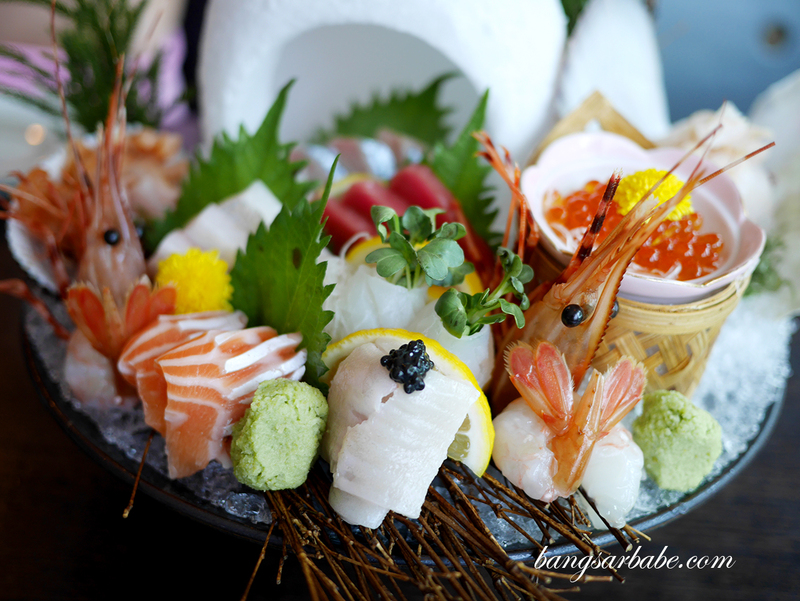 There were surf clams (akagai), giant scallops (karatsuki hotate), striped jack (shima-aji), tuna (maguro akami), shrimp (botan ebi), hirame roll with radish sprouts (kaiware), engawa with caviar, salmon belly, kampachi belly and fresh salmon roe. Each sashimi was fresh and flavour packed. If only they served sea urchin as I love that too. 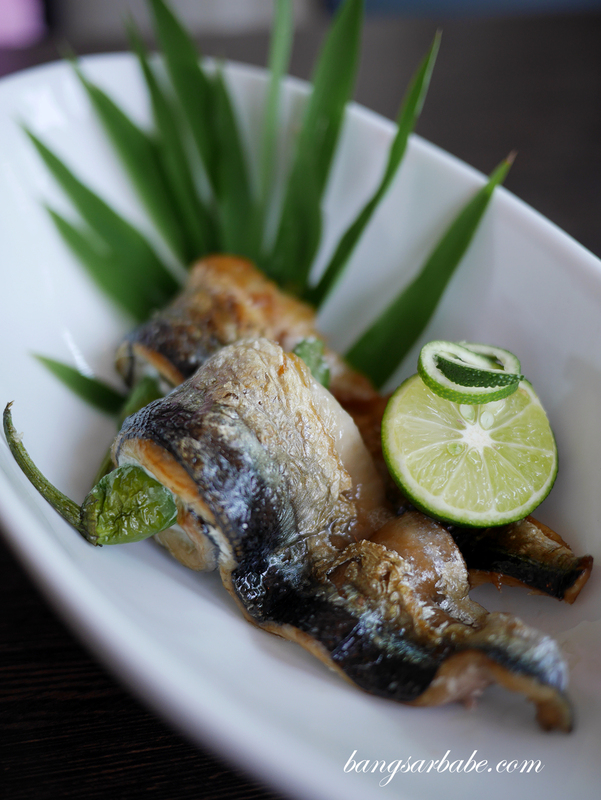 The second course featured Grilled Sea Salt Fresh Sanma Roll with Shishito, a creative play of Japanese green pepper, wrapped in mackerel. A squeeze of lime was all it needed. I usually don’t like too many fish courses in my omakase, but the Teppanyaki Komachi (pregnant fish) with burdock red miso was really good stuff. The savoury flavour of the red miso really accentuated the taste of the fish, while the pickled scallion gave it a sweet yet sharp finish. Wagyu Kakuni was meltingly tender and tasty from the fat marbling. 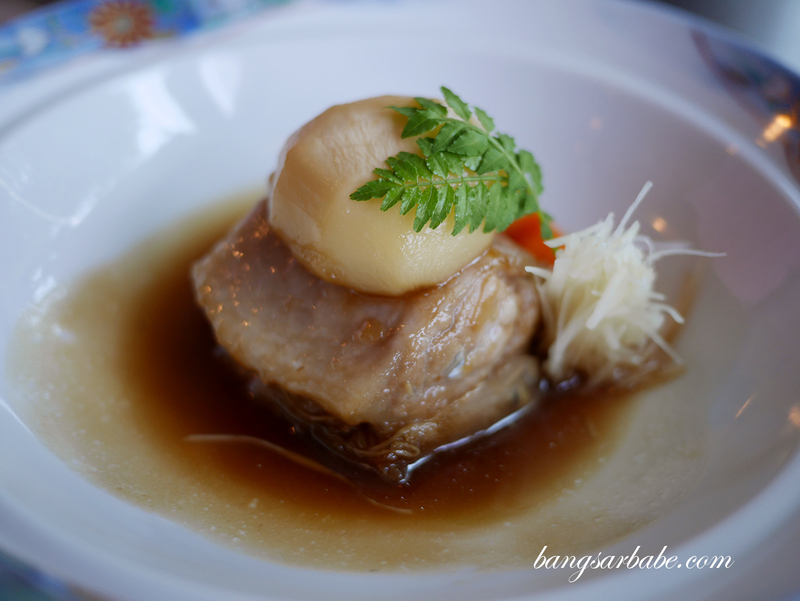 This was simmered with Japanese turnip in sweet sauce and was begging to be eaten with steamed white rice. 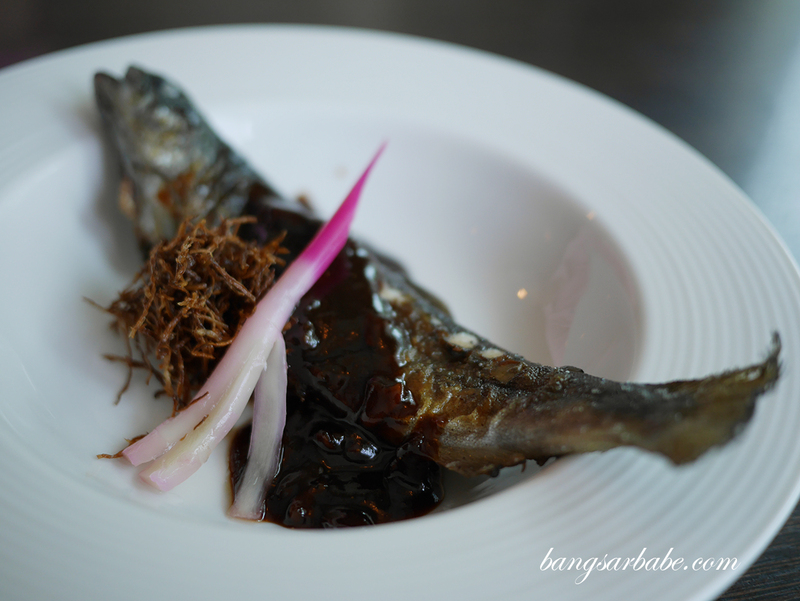 A bit of pickled ginger was served alongside to cut through the richness of the dish. 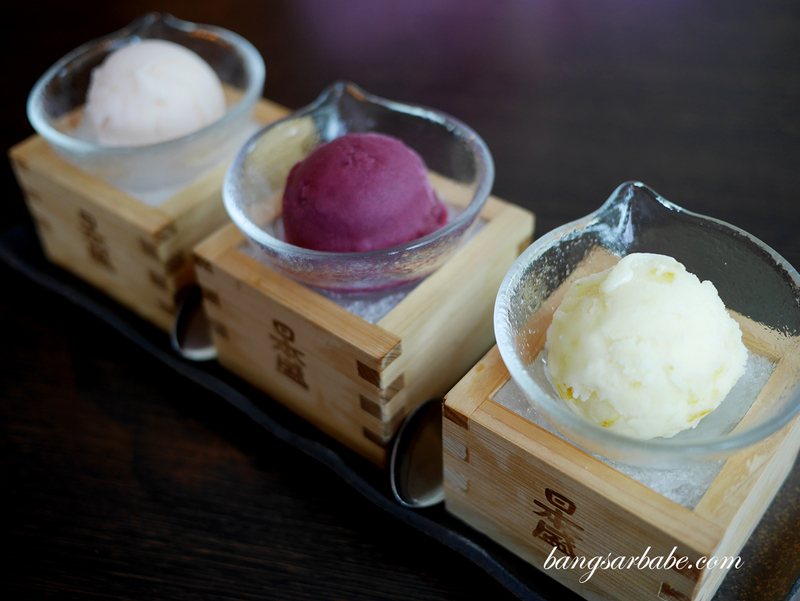 Dessert was light and refreshing – yuzu ice cream, Kyoho grape ice cream and peach ice cream – a great end to the meal. 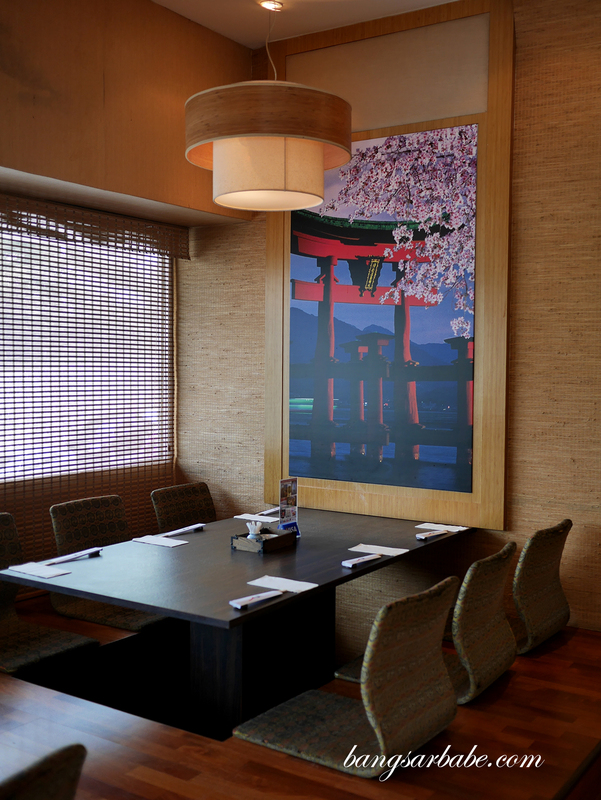 A meal at Ishin starts from RM35 for the set and an omakase menu will set you back at RM250-350 depending on what’s available on that day. 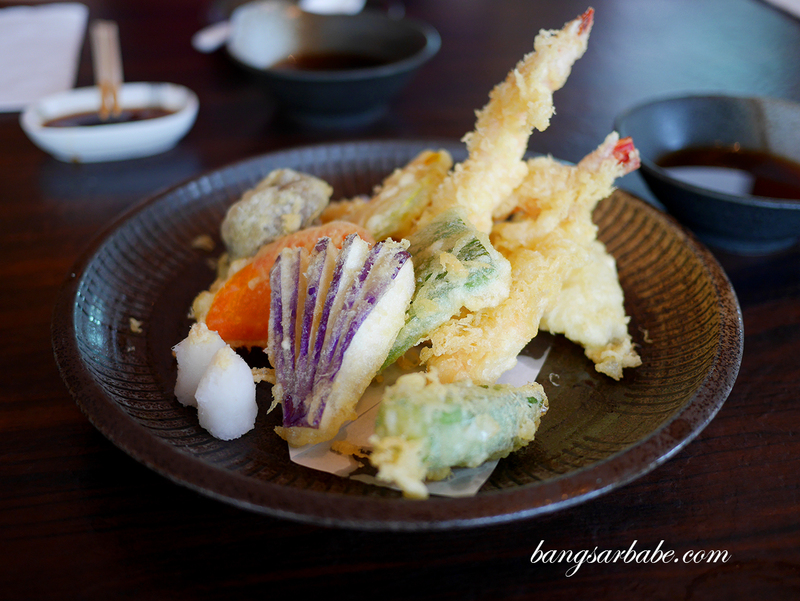 The food is consistent and to me, better than a lot of (pricier) Japanese restaurants in town. The only thing Ishin lacks is a view of the twin towers, which doesn’t bother me much.